Deciding the topic or the title is the most important part of the research, which of course can be tweaked later. It makes research easier if the title is very defined and focused; the chances are when you research that topic, you’re researching relevantly. Did western society ever need cars; are they a necessity and how have they contributed to the formation of the urban environment? The topic title is very focused, very defined. Focused. The second title is quite broad, not very defined, ‘the western world’ can be anywhere, as is the ‘urban environment’. 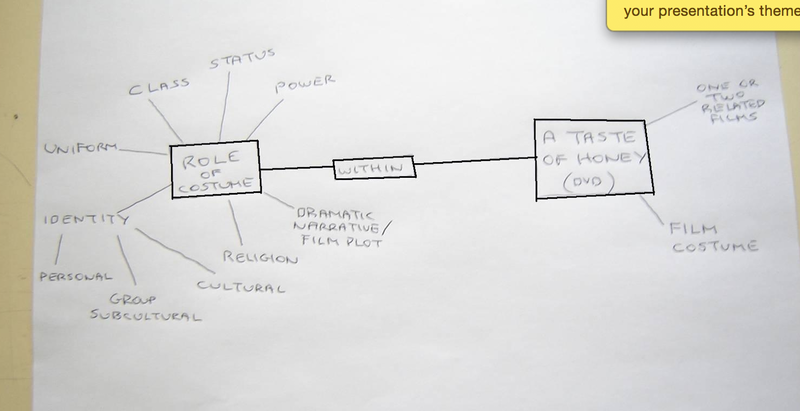 When it comes to researching the topic, it’s good to visualise the title, with a mind map, or similar. You can branch out to various headings, to which you can make notes from. 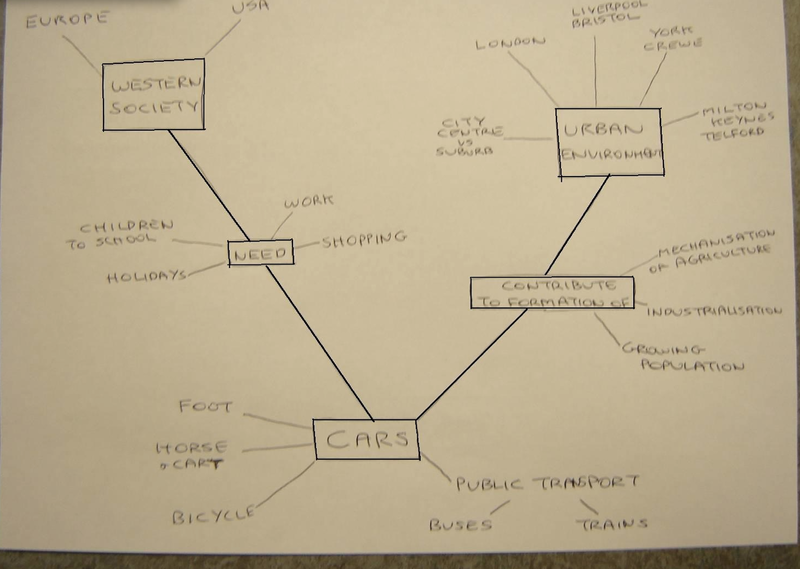 This mind map is very wooly. It has alot of areas to focus on, which in turn will lead to a less in-depth piece of writing. Punk culture and the fashion industry. How has technology changed the way we feel about the hand-drawn image? Can the fashion and textile design industry ever be ethical and sustainable? Obviously you need to contextualise your findings and research, which falls upon secondary research. a store of password protected sites.